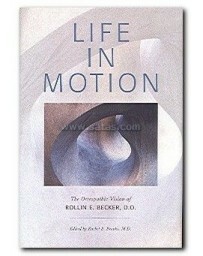 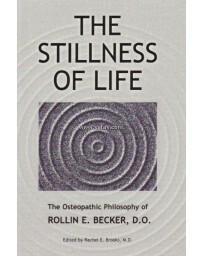 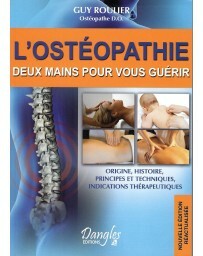 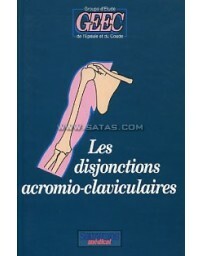 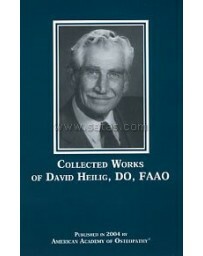 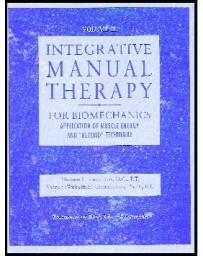 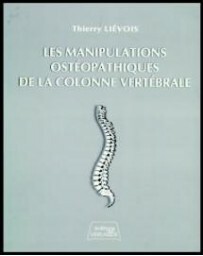 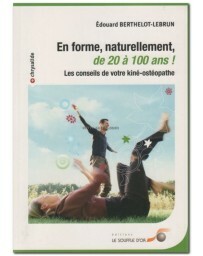 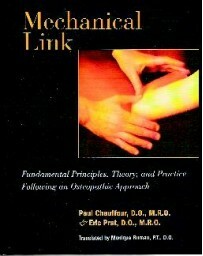 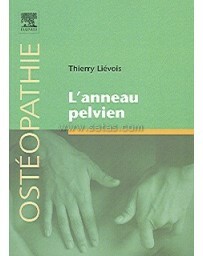 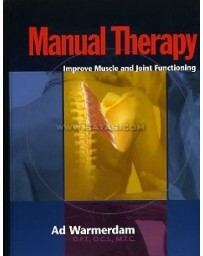 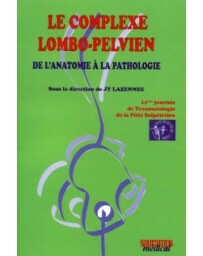 The Low Back and Pelvis is the third volume in the series of technique manuals featuring chiropractic techniques of the late A.L. 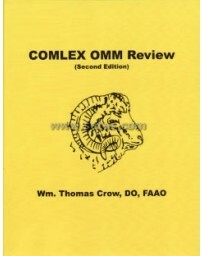 Logan, DC. 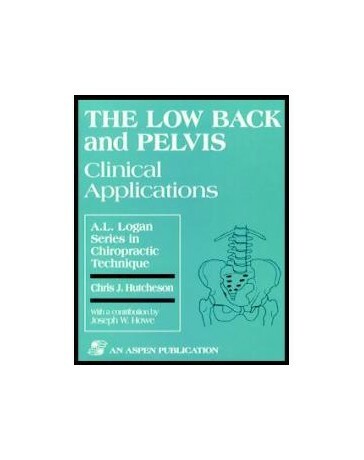 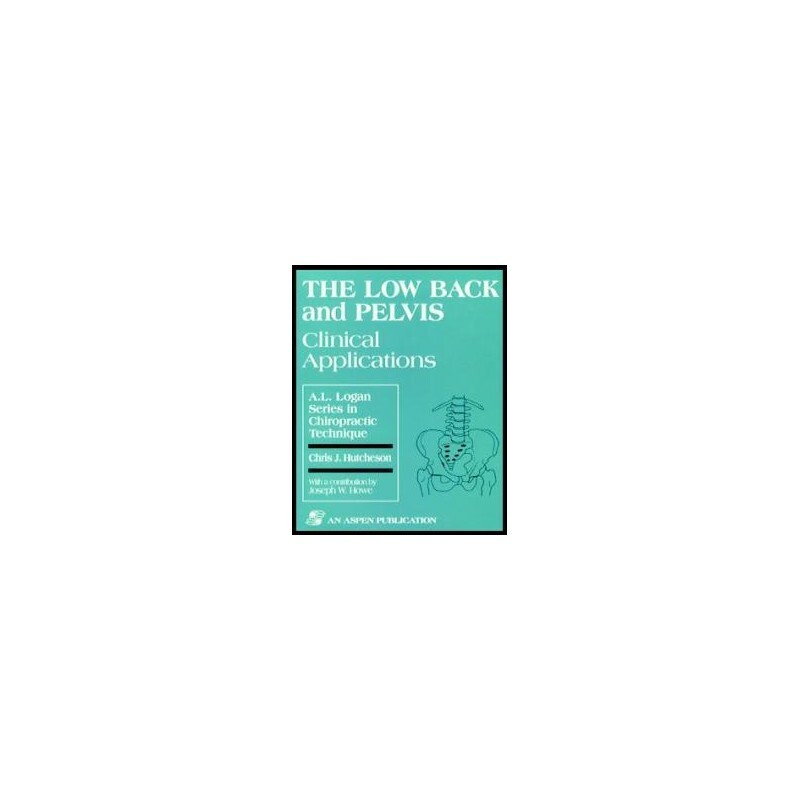 To be used by students and practitioners, this book presents and effe ctive approaches to treatment of the low back and pelvis. 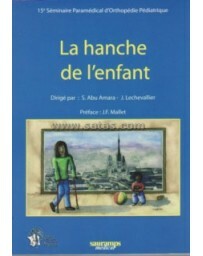 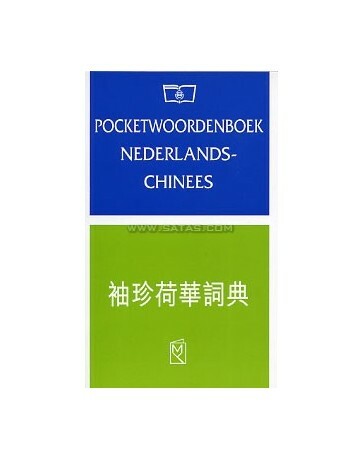 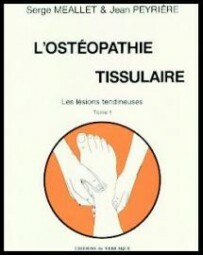 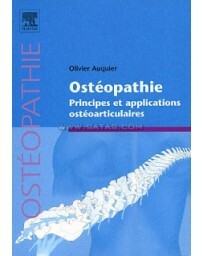 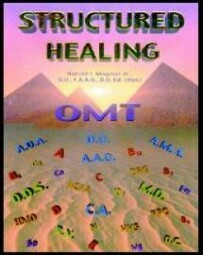 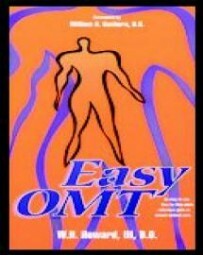 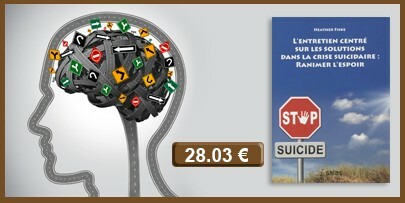 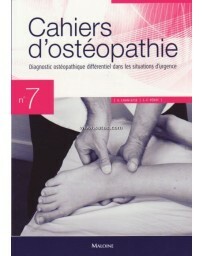 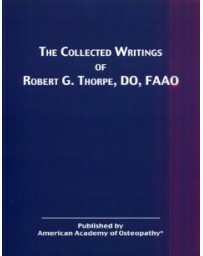 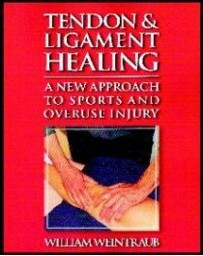 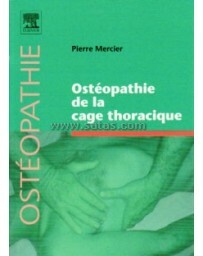 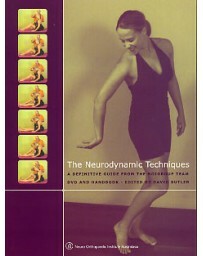 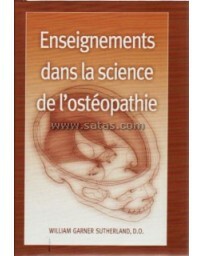 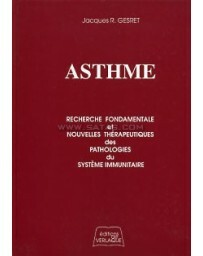 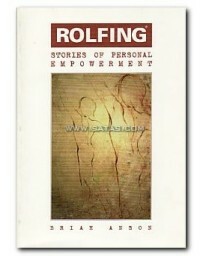 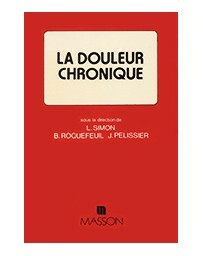 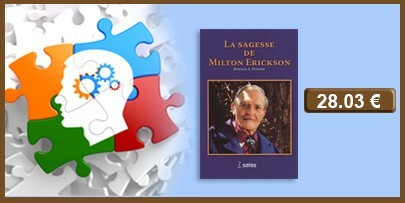 Case histories, examination and adjustive techniques, exercises, and numerous illustrations are included.